A wonderful little gem is being unwrapped at 3 Erie Court, Tillsonburg, ON N4G 4T4. This 27 suite low rise apartment building is presently undergoing a complete and extensive renewal. 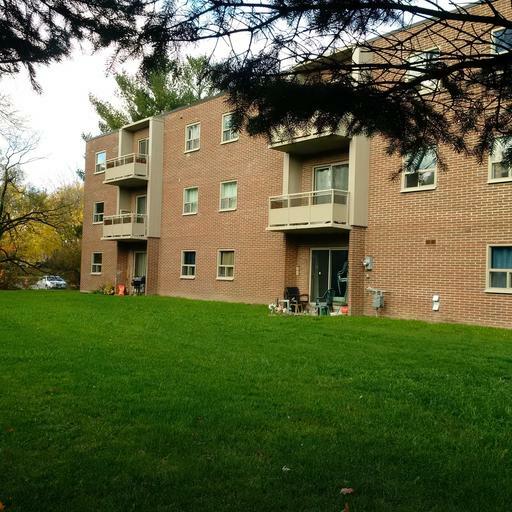 New parking lot, new roof, new windows and patio doors, new corridor broadloom and lighting, new ensuite upgrades including kitchens and bathrooms and flooring. All being done with a tasteful flair that will leave you surrounded in upscale comfort. Come and see what we are doing at 3 Erie Court and make this your new home for years to come! Proudly presented by Williams and McDaniel, your boutique style property managers!